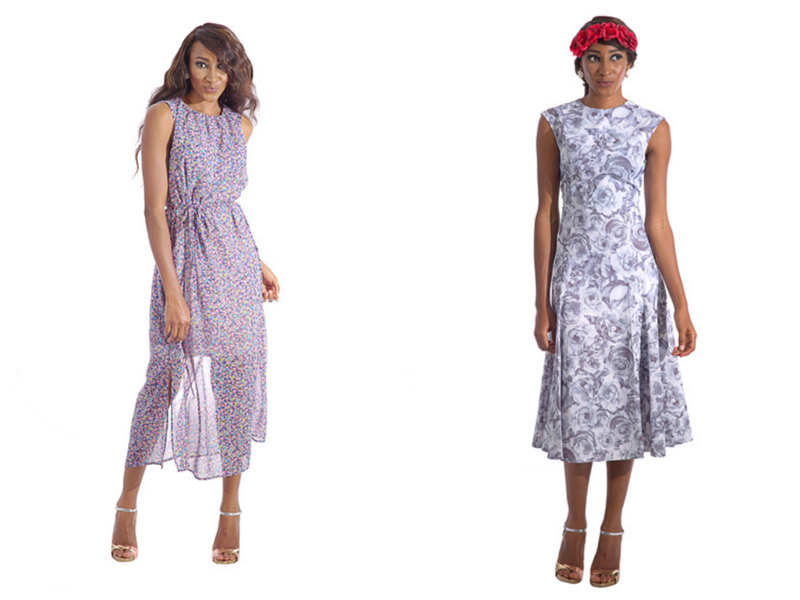 GIVEAWAY: WIN A GORGEOUS DRESS FROM FOR STYLE SAKE! It's another giveaway! Hope you'all are having a fabulous day? If you aren't here's a giveaway to brighten your day! This one is courtesy FSS *shines teeth*...I love giveaways!!! FSS (aka ForStyleSake) is an online fashion store run by two sisters who for the longest time have had to answer the infamous question “Where can I shop for fashionable clothes in Nigeria?”. FSS started out as a little blog shop and has since grown into its own independent space at “fss.com.ng”. Their mission is simple – “To provide stylish, fashionable and most of all affordable clothing to women who want to look fabulous”. 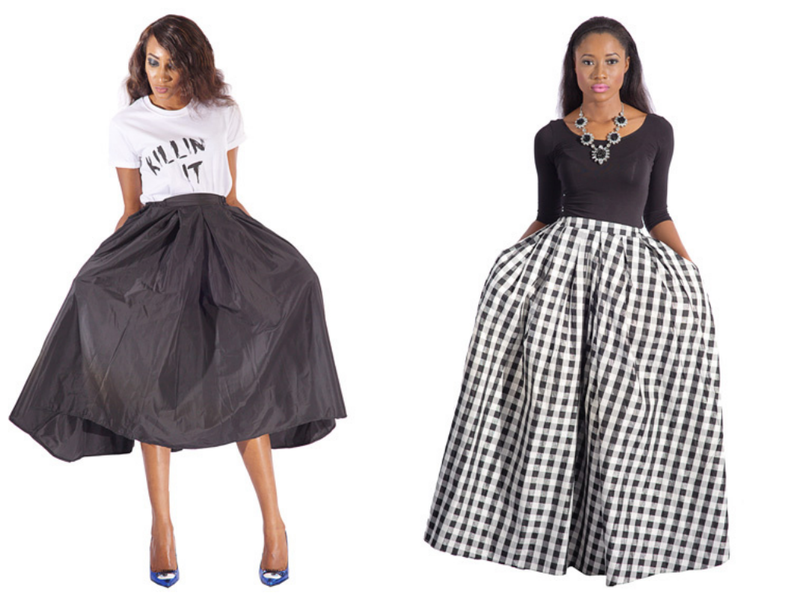 FSS aims to be the premier e-commerce fashion destination in Africa. At FSS, the team is constantly researching and sourcing for clothes that customers will look amazing in no matter the occasion, without breaking the bank. 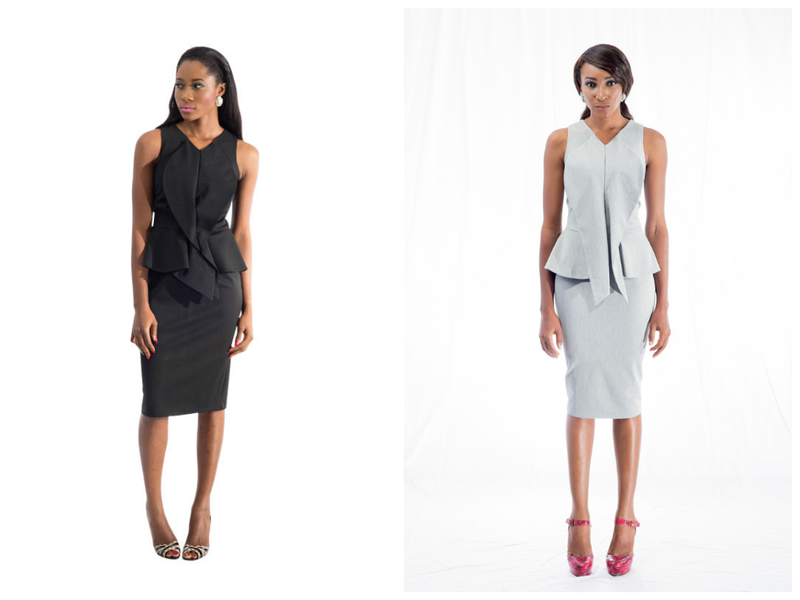 This gorgeous piece is what you get to win from FSS: the "Houndstooth Cowl Dress", perfect for work and formal events and available in sizes 8 - 16 on fss.com.ng. It's lovely! Really simple rules! No long thing! Follow me sisi_yemmie on instagram and LIKE! this photo...I'll upload it shortly! If you're not on instagram, you can leave a comment on this post with your email address and the comment " I love Sisi Yemmie's Giveaways"
I love Sisi Yemmie's Giveaways! Gorgeous clothes. I love that they are mostly in neutral colors.